We don't consider ourselves retailers as much as we consider ourselves curators. 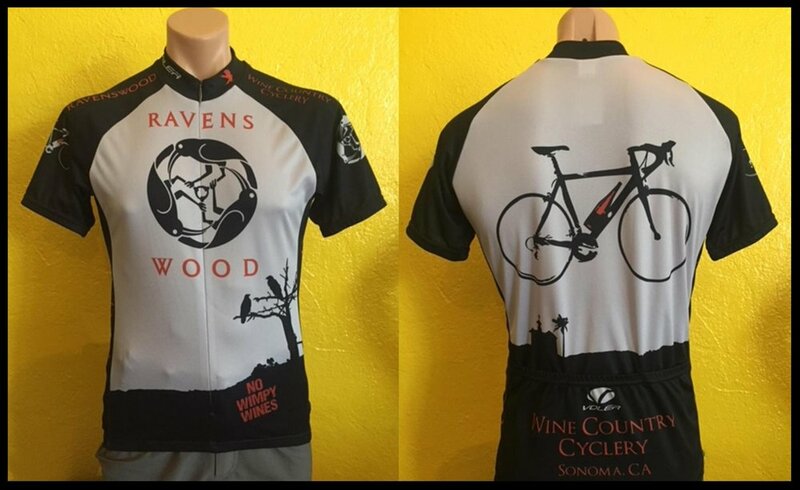 (That's a fancy word for "likes cool stuff") WCC is constantly researching the newest equipment and accessories to maximize the ride in Sonoma County. We want our Sonoma rides to be great, and we want your Sonoma rides to be great. If you have any questions regarding specific models and sizes, give us a call!